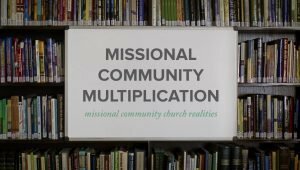 This template serves as a guide for a committed group of Christians to form a plan together for being Jesus’s disciples on mission. You may want to preface the forming of this covenant by doing a study on the gospel, your new identity in Christ, and the mission of making disciples. Or you could form your covenant while doing a study on each of those important topics. More information about this Resource and how to use it can be found in Saturate and the Saturate Field Guide. Authored by Soma Family of Churches. 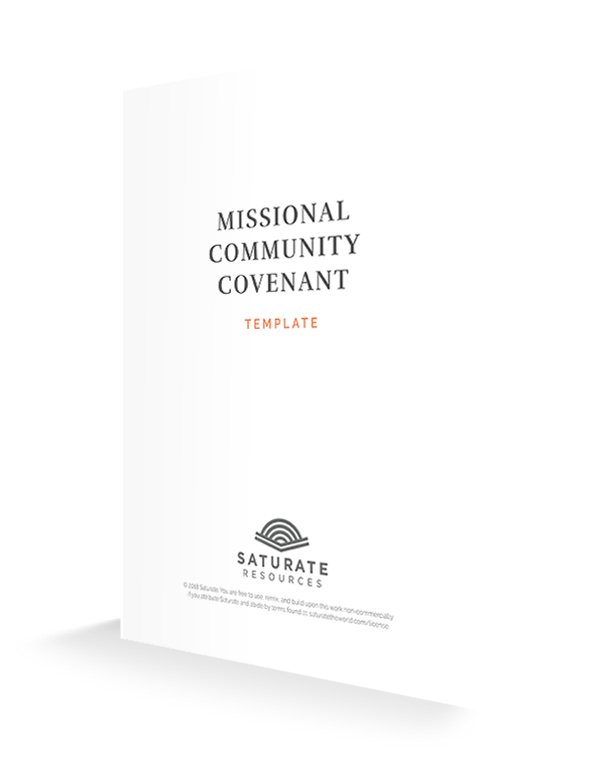 The Missional Community Covenant Template ZIP file that you download includes PDF, DOCX and PAGES filetypes of the document plus a PDF of a sample covenant.